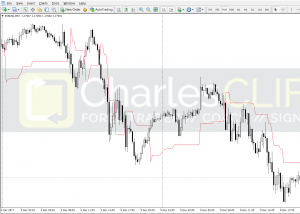 FACT: MetaTrader charts are impossible to read ! 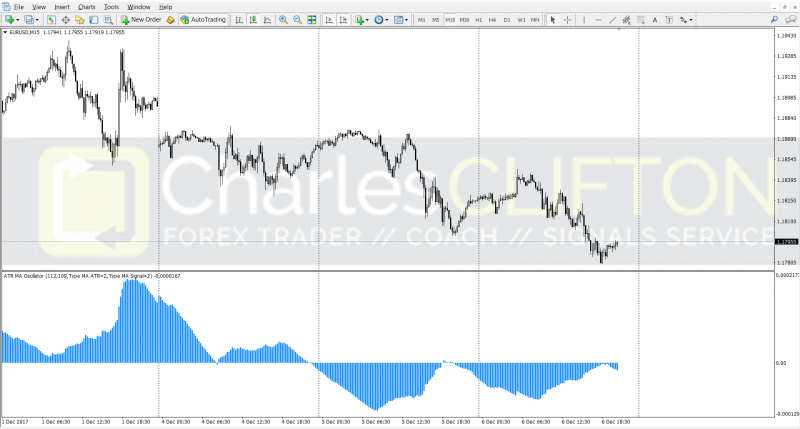 Below you will find some of the better MT4 Indicators we have found over the years. Feel free to download, test and use them, just please be respectful of the authors copyright. 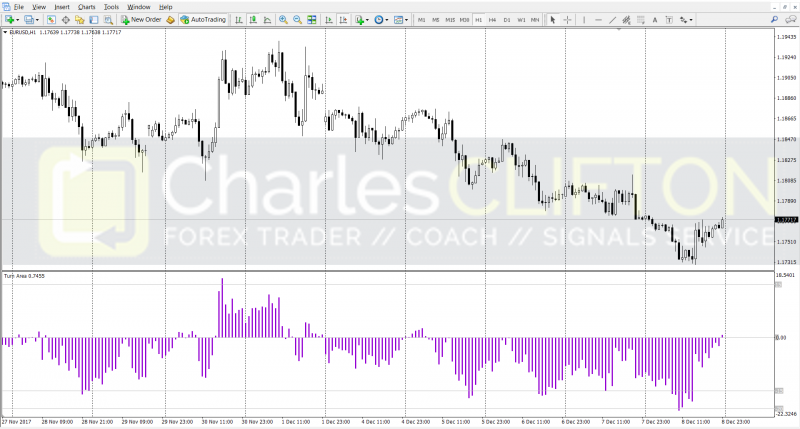 Double Exponential Moving Average (DEMA) is a smoother and faster Moving average developed with the purpose of reducing the lag time found in traditional moving averages. 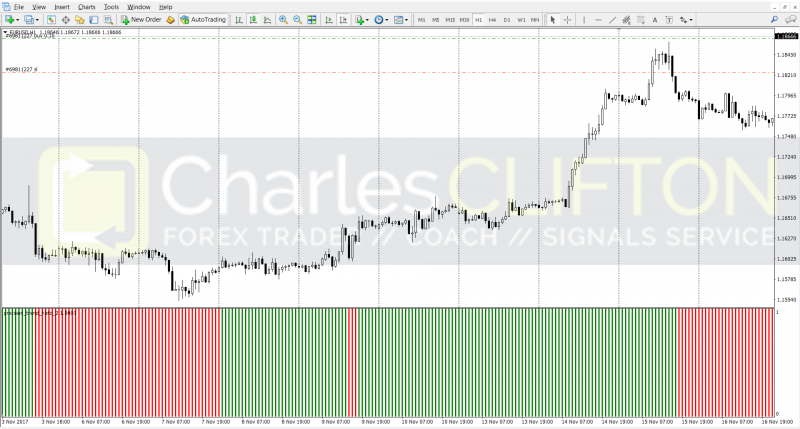 This indicator displays the value of defined stop loss and or take profit in the deposit currency. This is very useful as you won’t need to hover over the SL or TP line anymore! 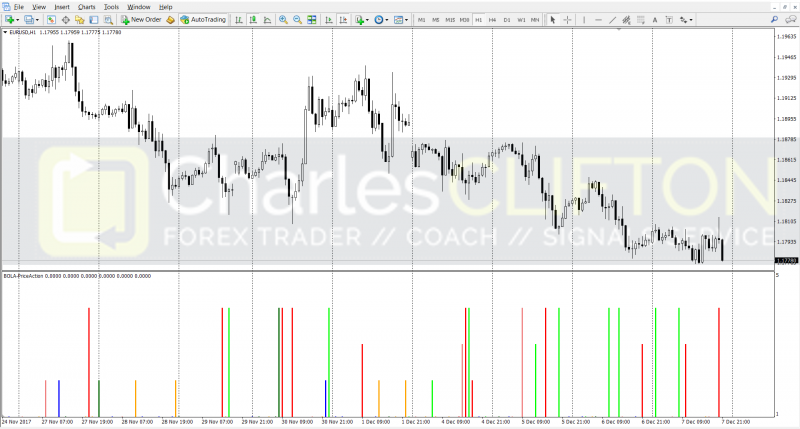 A well known “precision trend” indicator – made as a histogram version. This Indicator is similar and has some deviation that makes it better to have it in a separate window. 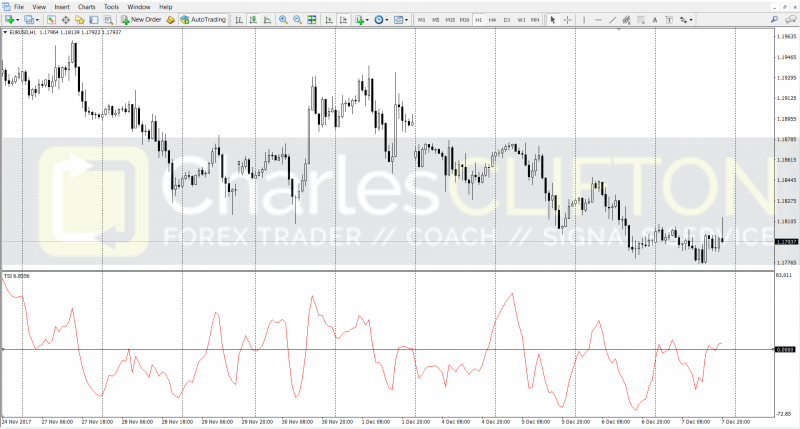 Relative Strength Oscillator or RSO is an Oscillator version of RSI. 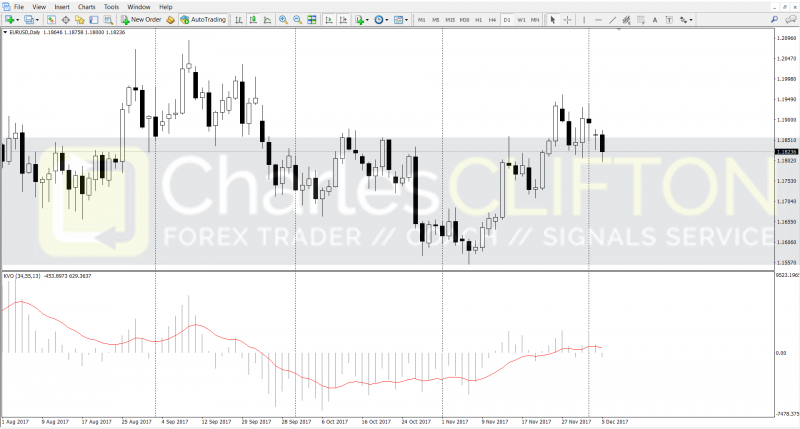 RSI as a powerful and accurate indicator is very popular. This is the oscillator version, to make it easier to read. 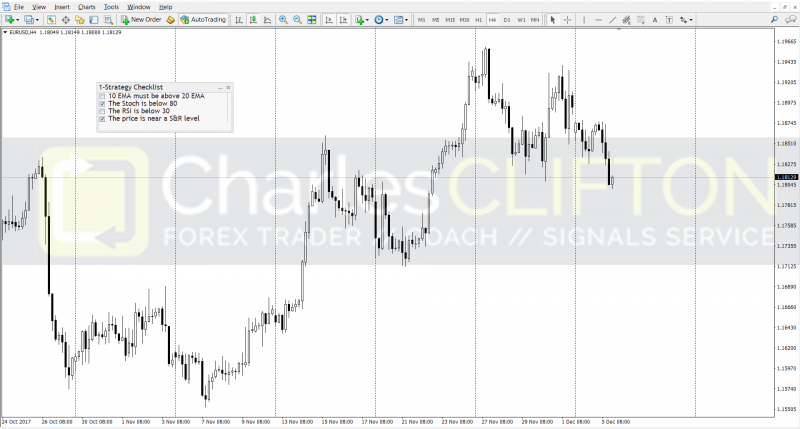 This indicator allows you to define a checklist that helps you check your rules before opening a trade. This way you’ll never forget that check again that costed you thousands of pips. This oscillator based on turnovers has been developed by Stephen Klinger. It uses two MAs to draw an histogram of the price. 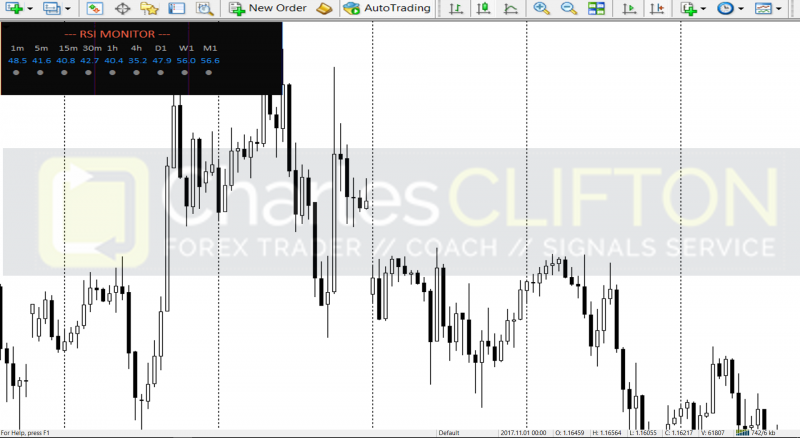 This indicator shows multi timeframe (M1, M5, M15, M30, H1, H4, D1) RSI indicator in a separate window. This is very useful for multi timeframe analysis. True Strength Index (TSI) is a double-smoothed Momentum. TSI follows the bars with little or hardly noticeable delay in the main and intermediate trend reversal points. 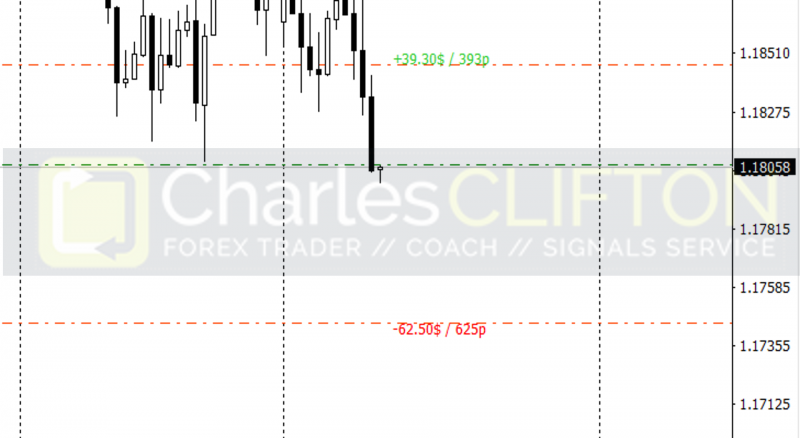 PriceAction indicator based on indicating Price Action candles. It indicates each candle type by different colored histogram bars. 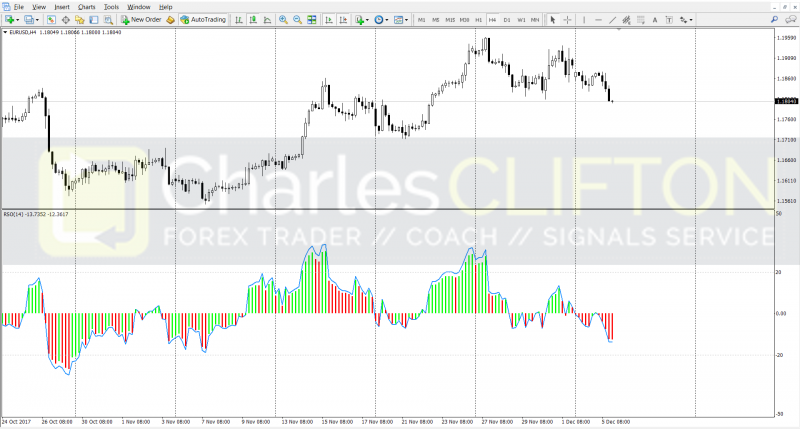 This indicator will draw a small panel that shows all RSI values on all timeframes and will alert you when the price enters the Oversold, Overbought zones. 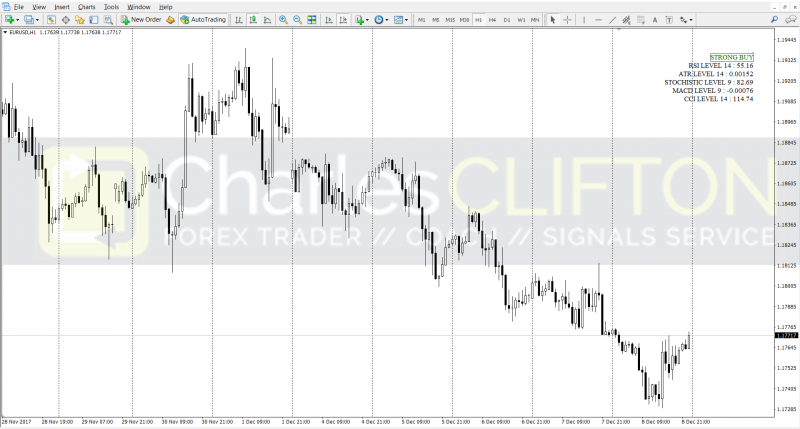 The indicator displays the areas of the potential price reversals. 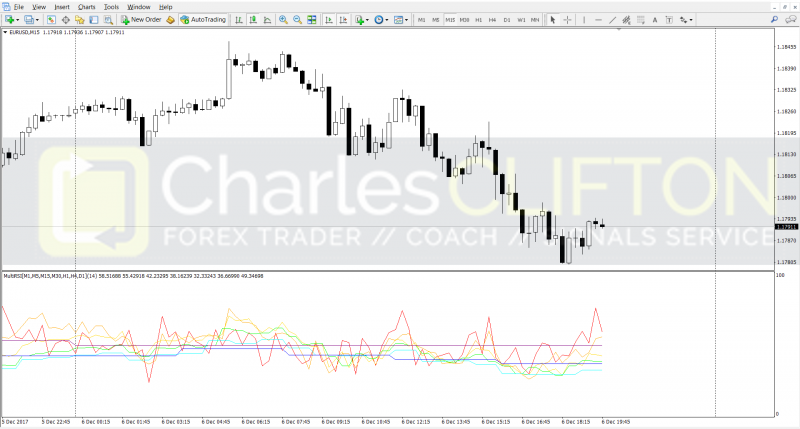 It is based on the moving average and RSI indicators, and shows their difference. 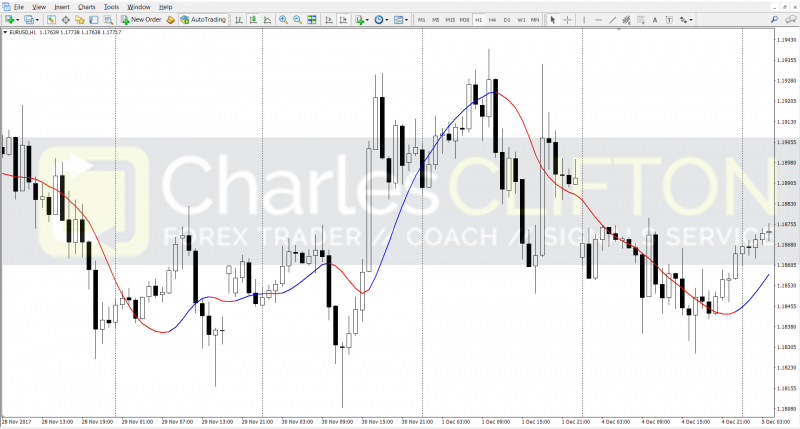 Trend Indicator based on different combination of Moving Averages highly customizable. Please Note: I provide the above MT4 indicators for free and list them in no particular order of importance or results. I neither hold nor claim any copyright over the code.